I really find so much joy in making new friendships with couples whose weddings I shoot, and Roan and Nicky was one of those couples. 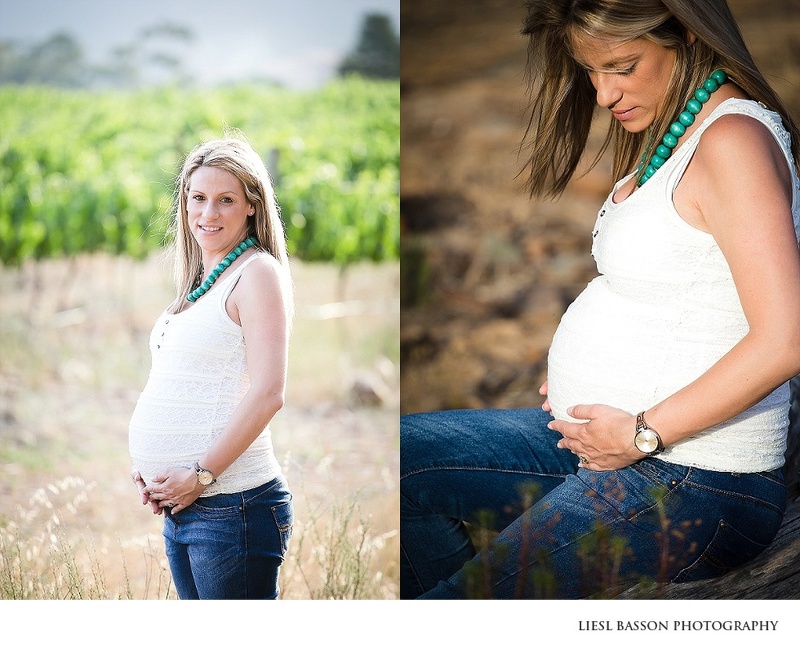 We crossed paths yet again when the new addition to their family was on the way – baby Ryan. 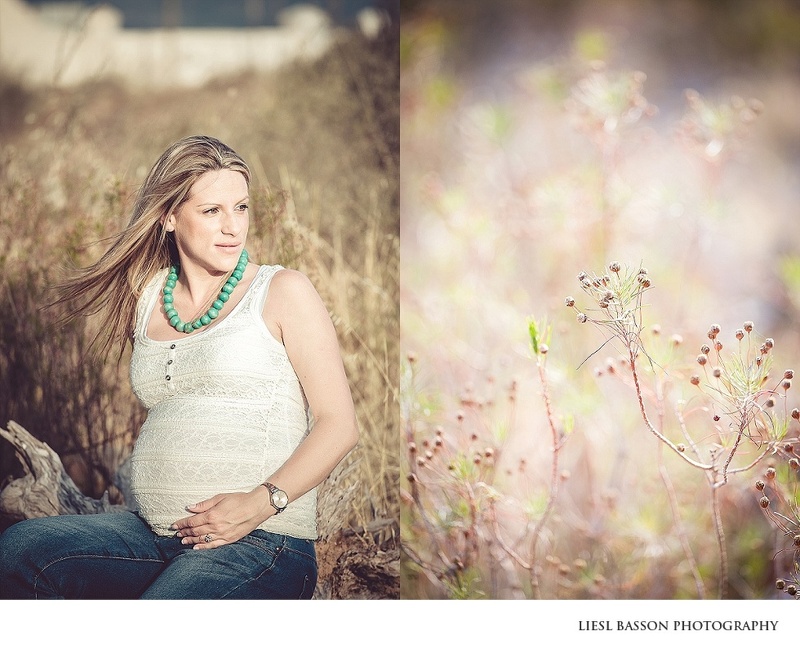 Roan and Nicky came to visit me here in Tulbagh where we made our way down to Montpellier for a lovely maternity shoot.